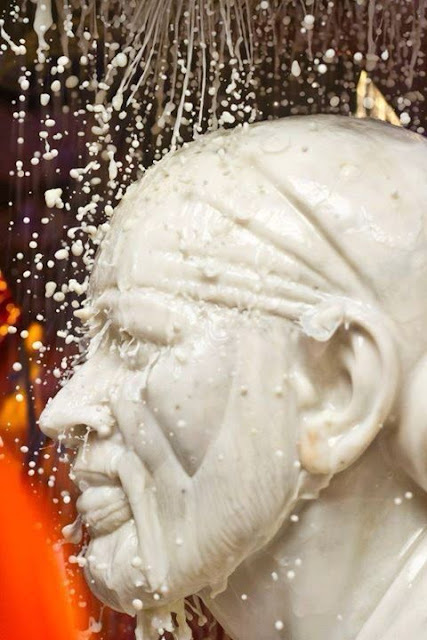 An egoistic sadhu puffed up with pride visited Shirdi for SAI darshan. On seeing the sadhu, SAI told him, "I AM WELL. THANK YOU. BY THE WAY, DO YOU MIND BRINGING ME RS 400/- FROM UPASANI MAHARAJ AT THE KHANDOBA TEMPLE? I NEED THE MONEY BADLY." "Sure," replied the sadhu and off he went. On reaching Khandoba Temple, the sadhu haughtily demanded, "Give me Rs 400 at once. 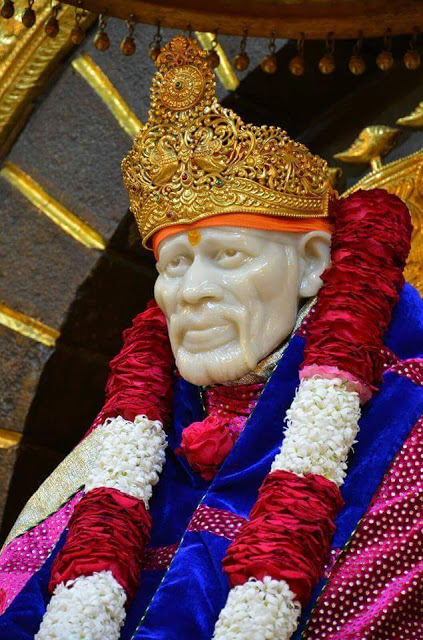 SAI has sent me to you." Upasani flared up, caught the sadhu by the neck and beat him black and blue and then said, "Have you got your Rs 400? Now get lost." The shell-shocked sadhu rushed back to SAI and narrated all that happened at Khandoba's. SAINATH simply smiled and said, "ITS GOOD THAT YOU GOT RS 400 BY UPASANI. HAD I GONE AND ASKED MYSELF THE MAHARAJ MAY NOT HAVE GIVEN. YOU ARE INDEED LUCKY." The sadhu understood that all this took place only to crush his ego. Taking SAI'S blessings, the sadhu left Shirdi in all humility.